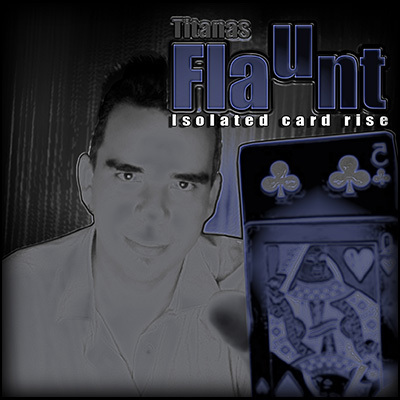 Flaunt will require you to use a classic gimmick most magicians already own. We can't reveal it here, without ruining the secret, but if you don't already own one, you can puck on up for just a few dollars, almost anywhere that sells magic tricks. Full details are given to you in the explanation section.